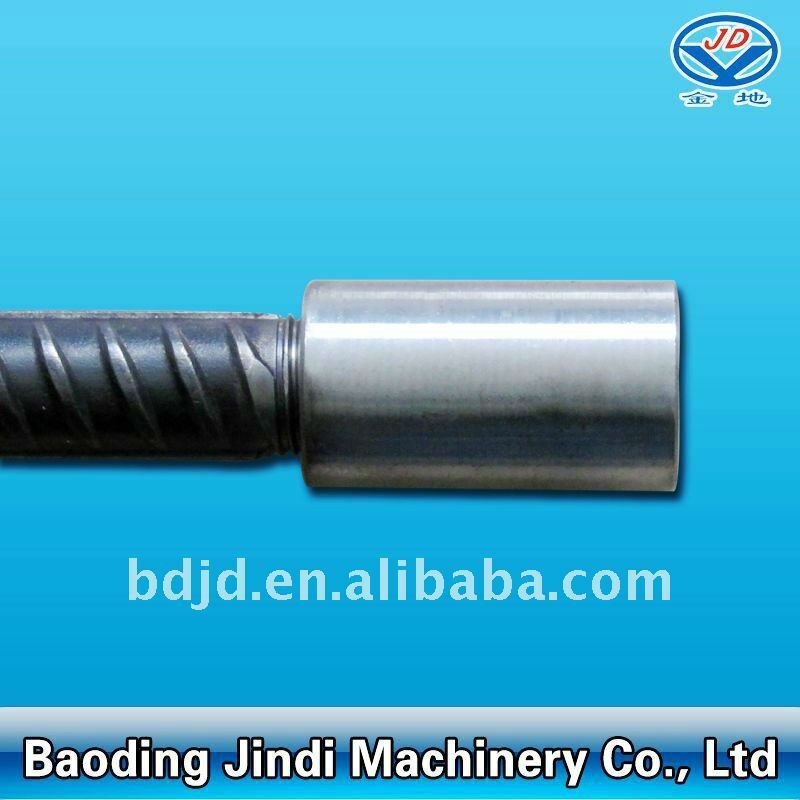 Baoding Jindi Machinery Co., Ltd is a professional factory of Rebar Coupler for mechanical splicing and related products since the establishment of 2002. Remark: we can also make other specification rebar couplers according request. 1. Standard type: used to splice rebars in normal condition. 2. Left-handed &right-handed type: used in condition that the two continuation bars cannot be rotated. 3. Reducing type: used to connect rebars of different diameters. Looking for ideal Rebar Coupler Ancon Manufacturer & supplier ? We have a wide selection at great prices to help you get creative. All the Rebar Coupler Application are quality guaranteed. We are China Origin Factory of Mechanical Splicing Coupler. If you have any question, please feel free to contact us.